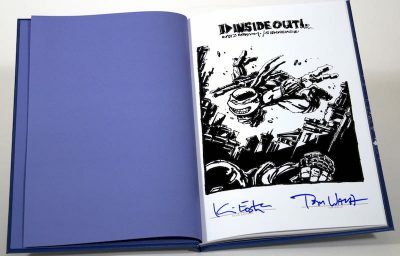 Comic legends Kevin Eastman and Bill Sienkiewicz return to “Inside Out” their lauded story from TMNT Universe #1-5! 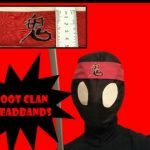 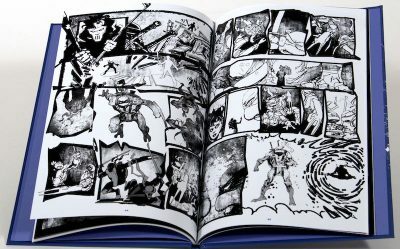 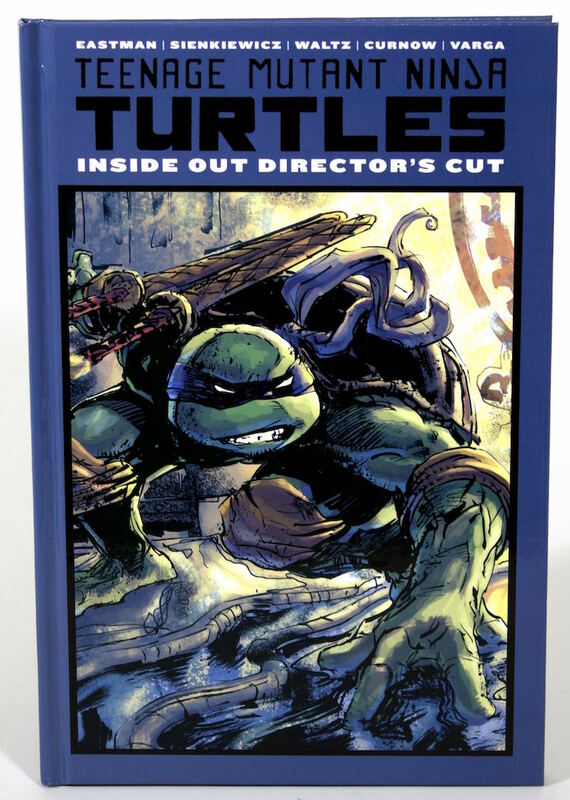 Featuring unseen layouts and design art! 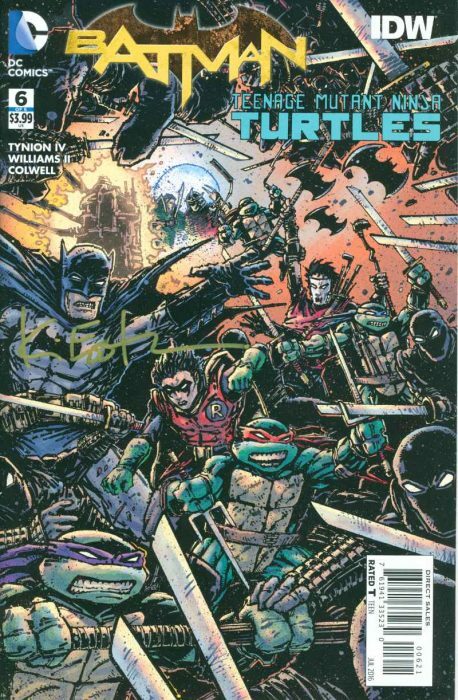 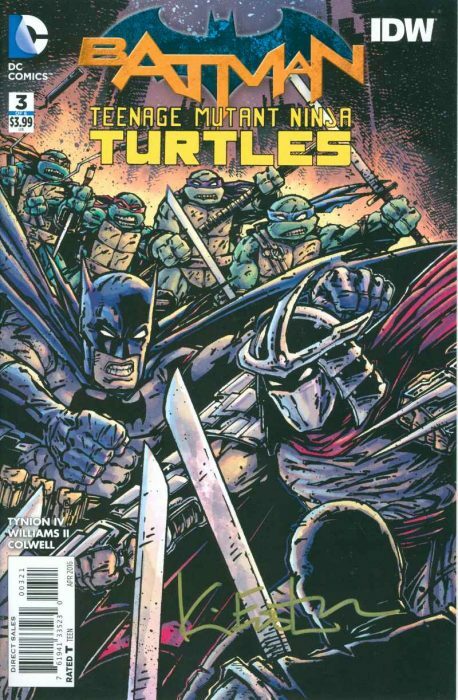 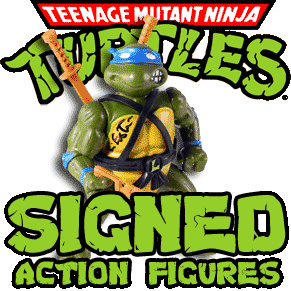 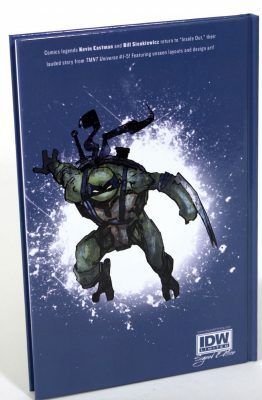 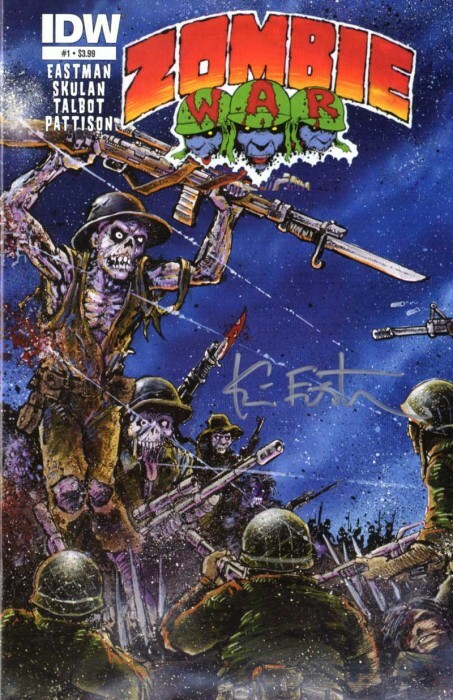 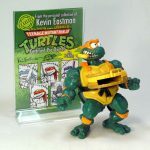 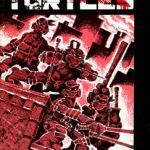 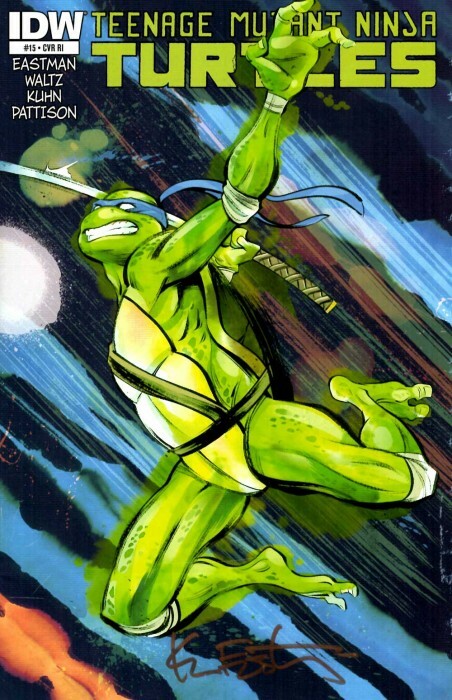 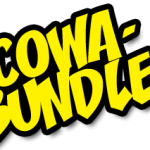 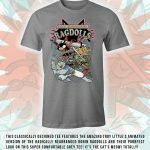 This exclusive IDW Limited Edition is signed by both Kevin Eastman and Tom Waltz!